Steve graduated from Central Merry High School in Jackson, Tennessee in 1979 and David Lipscomb University in 1983 with a Bachelor of Science in Accounting. Since joining the firm in 1987 he has worked with many small clients including nurseries and manufacturers. In addition he has extensive experience in income tax preparation and planning for individual and small business clients. He works with a number of our estate and trust clients. 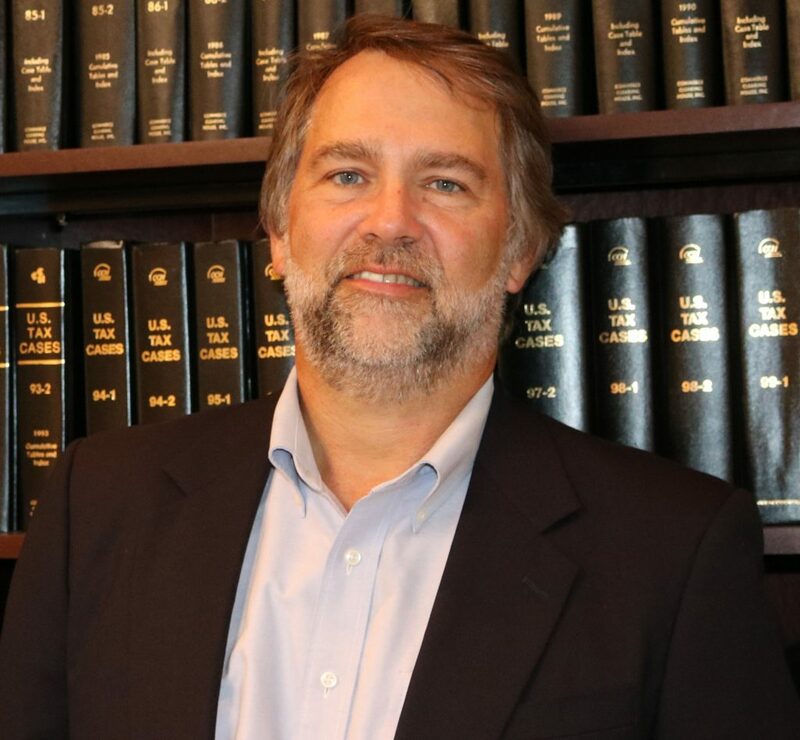 He is a past-president of the Upper Cumberland Chapter of the Tennessee Society of CPAs. In 2005 Steve also became a Certified Fraud Examiner.